bead sparkle at Blue Door Beads! 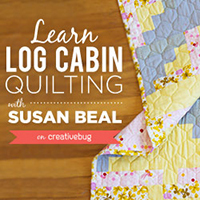 Join me for a Log Cabin Quilting online creativebug course, which puts a fresh spin on the very traditional craft of log cabin quilting. 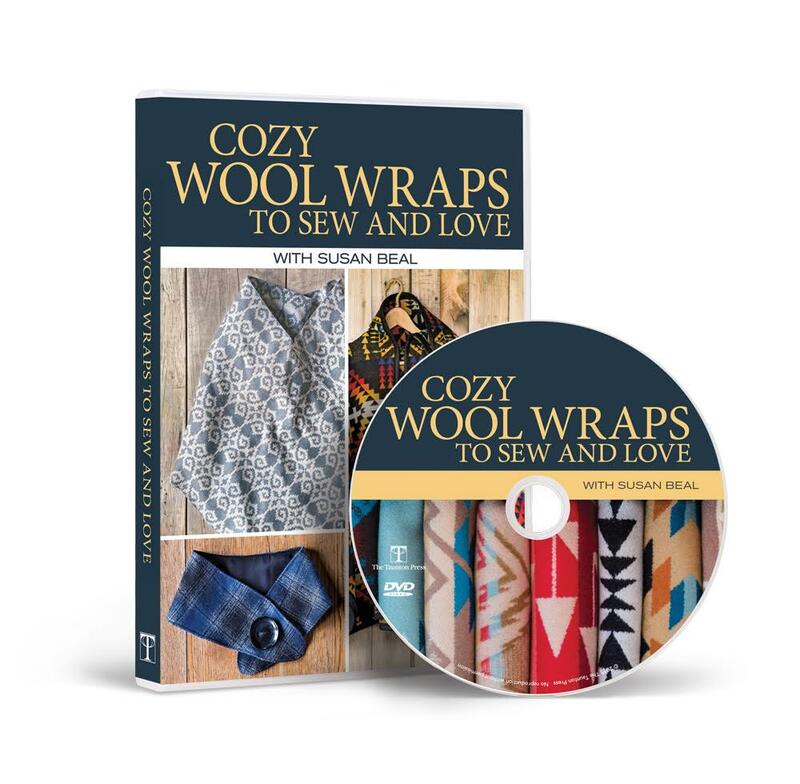 Join me for CreativeLIVE Sewing Class for Beginners! 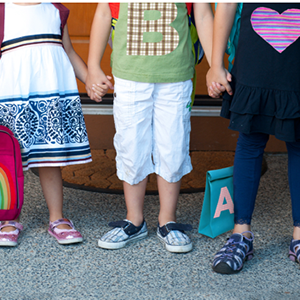 We'll make appliqued t-shirts and backpacks, oilcloth lunch bags, skirts, capes, art totes and lots more projects. Go here to get all the details! 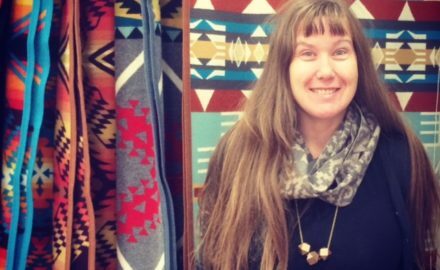 Join me to sew a cozy scarflet, striking modern shawl, and stunning vintage-inspired winter cape in my Taunton Workshop, Cozy Wool Wraps to Sew and Love! Get the details here. I’m a freelance writer and I love to make things! 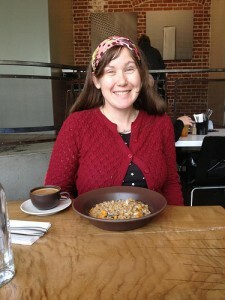 I’m Susan and my husband Andrew and I live in Portland, Oregon with our kids Pearl + Everett. 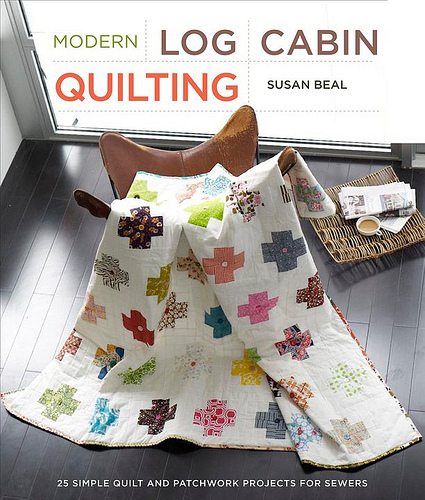 I’m the author of Sewing for all Seasons, Bead Simple, Button It Up, Modern Log Cabin Quilting, and World of Geekcraft. I was impressed by the readability and clarity of the directions on the projects. The steps are written specifically. 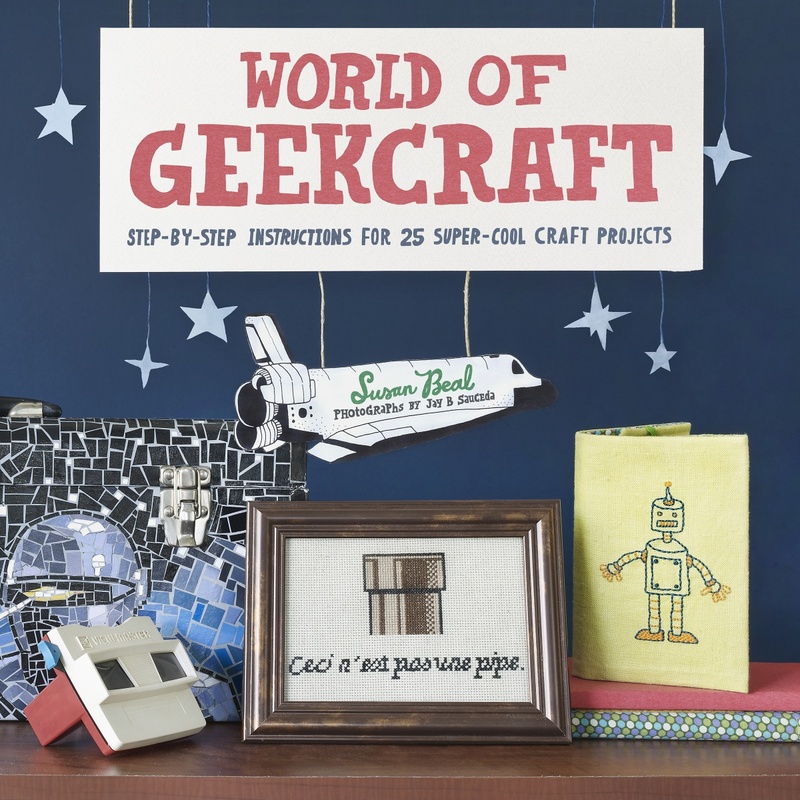 Unlike some craft books, this one has an image for every project on facing page. There is no searching for what the project should look like. 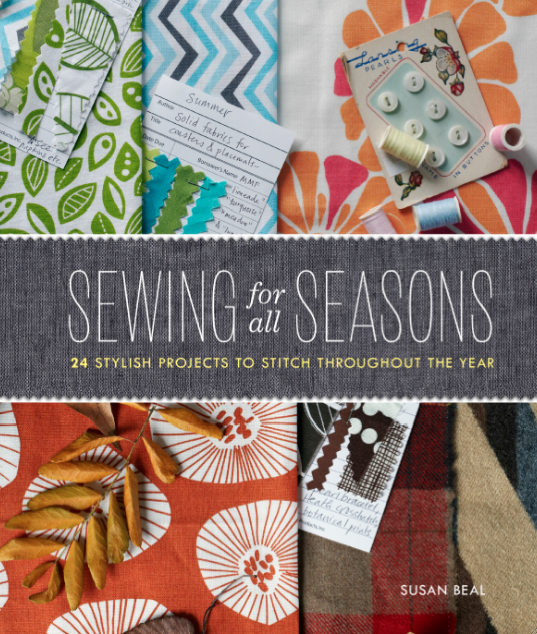 If you have a love for buttons + crafting this is the perfect book for you. 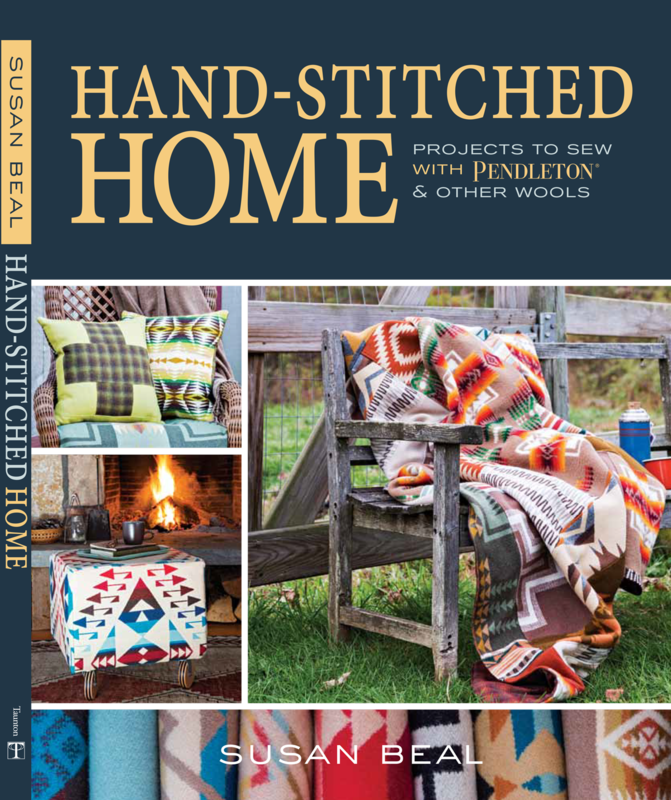 I think that’s part of the fun of Button It Up — not only are the projects are wonderful, you also get a huge dose of button eye-candy. Yum yum. 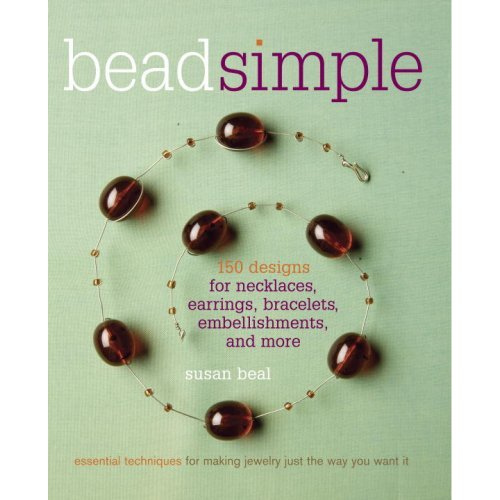 If you’re familiar with Susan’s jewelry-making book,Bead Simple (a well put together and highly approachable book, if you’re interested in jewelry making), you’ll appreciate that Button it Up follows a similar format — lots of great “recipes” (that’s how I think of them) for making unique projects, this time using buttons. 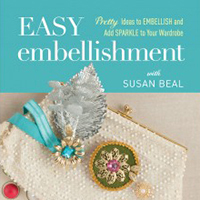 The book has 80 projects in Susan’s signature simple style — each one lets the focus be on the unique buttons you choose to highlight. Every project is complemented with full page photography so you can soak up all of the pretty buttons contained in each one.